To kick things off Gallus’ Mark and Joe Coffey took on and outdid the team of Mark Andrews and Flash Morgan Webster, Joe Coffey destroying Webster with a clothesline to get the pin. A stiff contest for his debut unfortunately has Shane Thorne coming up short, Seven finishing him out with hard Seven Star Lariat for the 1-2-3. The NXT UK Tag Team title holders came out to revel in their position as champions before Burch and Lorcan crashed the party. Things got intense as Drake and Gibson avoided Lorcan and Burch rushing the ring, setting up a match for next week. The rubber match between the two women was as hard-hitting as to expected. However, it was Storm that won out by hitting the Storm Zero after dodging Ripley at the turnbuckle. 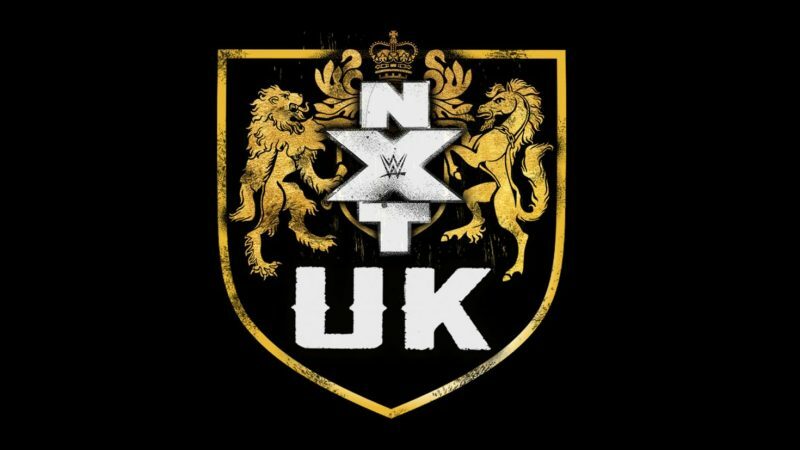 Walter Vs. Kassius Ohno and Tyler Bate Vs. Jack Gallagher also announced for next week.